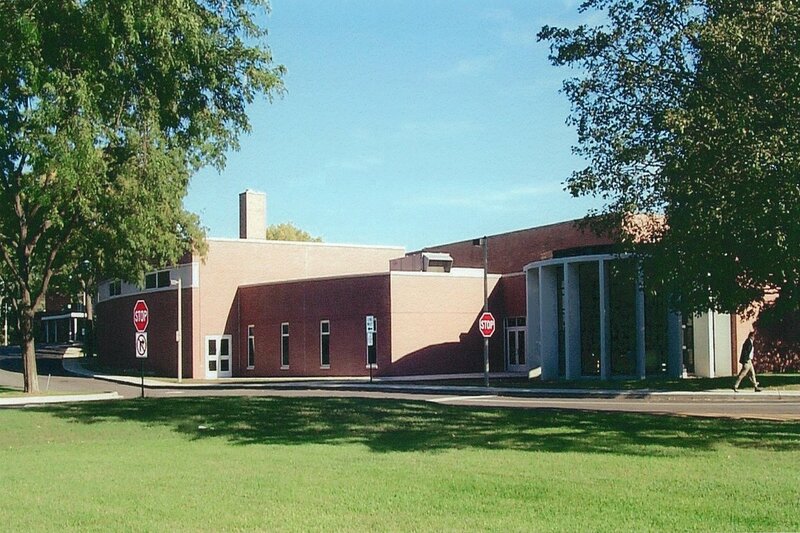 Lake Forest School Additions (Deerpath, Cherokee, Everett and Sheridan Schools) – Joseph J Henderson & Son, Inc.
55,000 S.F. of existing ceilings were removed and above ceiling sprinklers, plumbing, electrical. 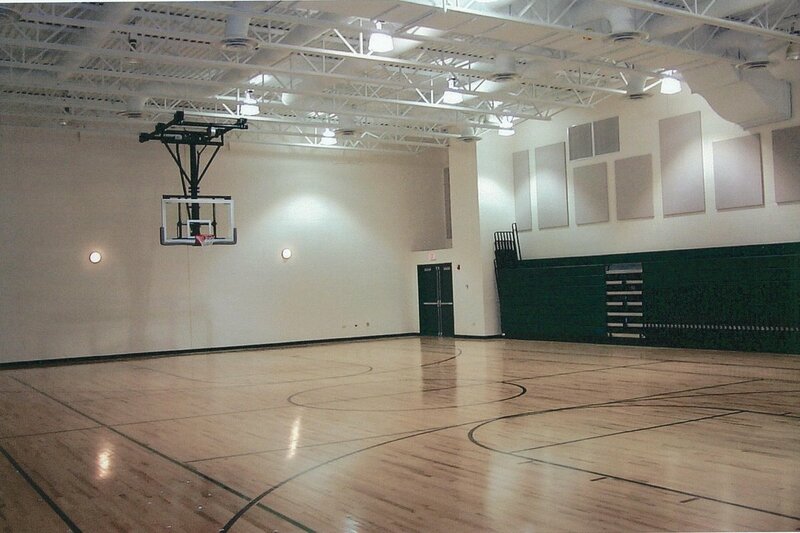 Rough in was completed then new acoustical ceiling and light fixtures were installed. This work was completed before school began. 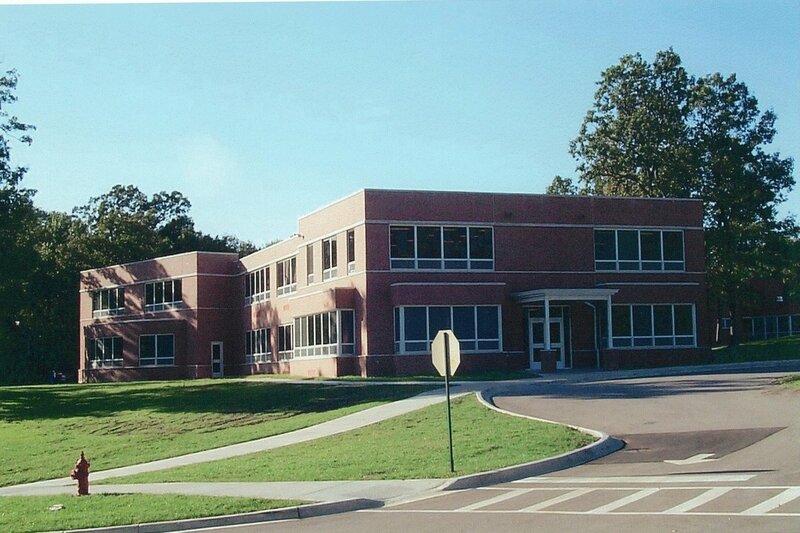 Four multi-purpose, four classrooms and one administrative addition were built. The square footage of the additions are: Deerpath 39,000 S.F. ; Cherokee 30,000 S.F. ; Everett 21,000 S.F. ; Sheridan 15,000 S.F. Boiler replacement and modifications and cabinet unit ventilator modifications to the existing classrooms. 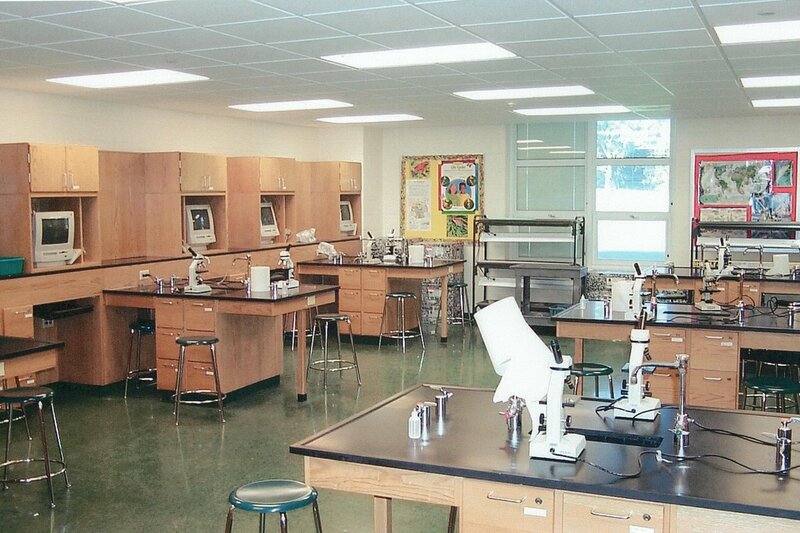 Work was completed within the times required by the School District.